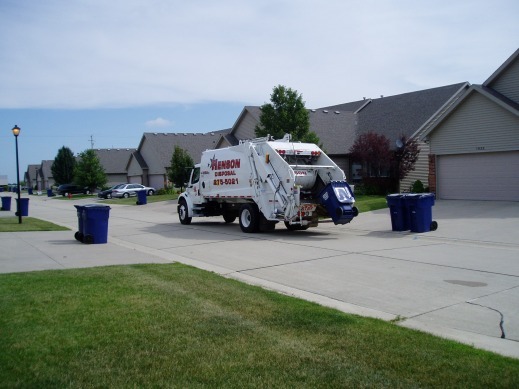 Henson Disposal provides residential refuse and recycling service to over 3000 customers on a weekly basis. We are the only local company to offer an every other week recycle collection. Please contact our office for a quote and let us begin to service your home.